Spreads on Finnish government debt against German bunds is unlikely to widen in the near term, despite growing political risk in the country, argues Nordea Global Fixed Income strategist Jan von Gerich. In an overview of local politics, von Gerich notes that there is certainly a lot of market focus on political risks generally. The crisis noted has been sparked by news that Timo Soini, leader of the Finns Party, the second largest government party, will step down in June after leading the party for two decades. He is currently foreign minister in the government. However, the party has lost significant ground in more recent polls, putting it at about half the 20% level it hit around the time of the last parliamentary elections in 2015. At the time the party moderated its stance in regards to policy areas such as immigration, in order to join government. This moderation could now revert to a more populist strain of politics once Soini departs, warns von Gerich. 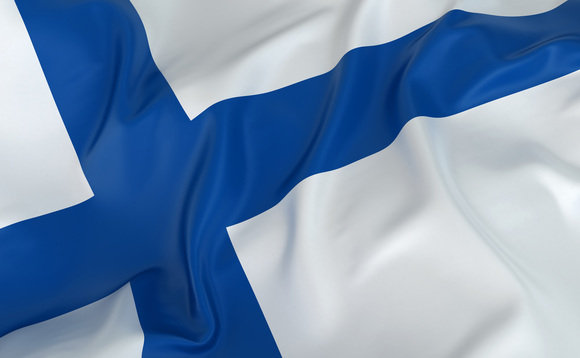 Apart from the risk of near term elections should a new leader of the Finns Party demand changes that the other parties in government find unacceptable, the risk to investors is that such a political collapse would lead to stalling reforms. The economy grew some 1.6% last year, but this was largely down to domestic consumption, but this is not sustainable with a gain in exports. And exports are being held by back by the need for structural reforms, particularly to the labour market, von Gerich notes.